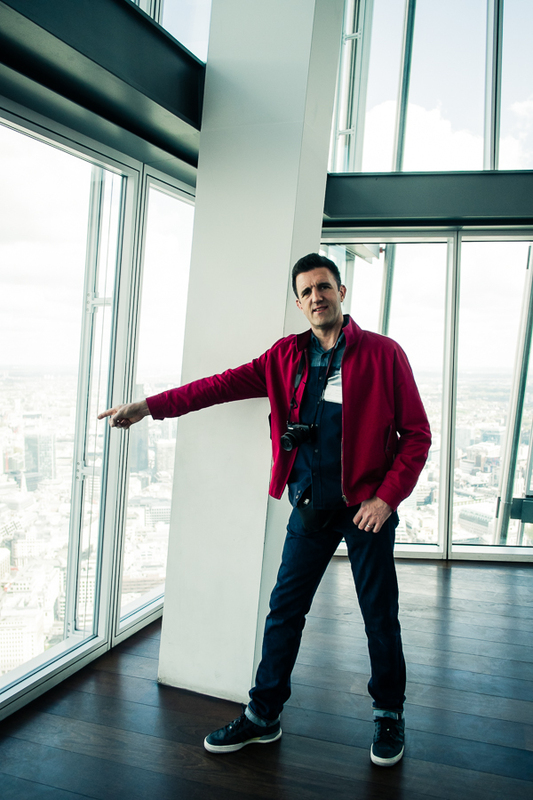 There is a rumour, that if Mr H had been able to, he might have proposed to me at The Shard. I say *might* because, actually, the reality of us arranging a babysitter for a day and evening and getting to The Shard in secret without me asking a million ‘But Why?? !’ questions were pretty unlikely. Sometimes I’m just too curious for my own good! So the alternative ending of the proposal story was that he got down on one knee a little closer to home instead. In ‘Smokey Joe’s’ in Maidenhead. Hell yeah! He blagged us into the VIP room by flashing the ring at the attendant and once in, asked me to marry him. I had a blue WKD to celebrate and then we danced and had chicken & chips in a basket. We’re a classy pair you see! Fast forward to this April, to our first wedding anniversary and me being 5 months pregnant, we realised that this was perhaps our chance to escape to London together while there was only one child that needed looking after. So courtesy of a double date with grandparents coming in from Birmingham and Cardiff, we managed to arrange TWO nights away. Yep! TWO nights! Which meant that we had time to explore London, just like we used to before we had a child, and a mortgage… and lived a train and a tube journey away in Maidenhead. Looking up at The Shard reminded me of living in New York. When you lean back you can get both sides of the street into your shot! 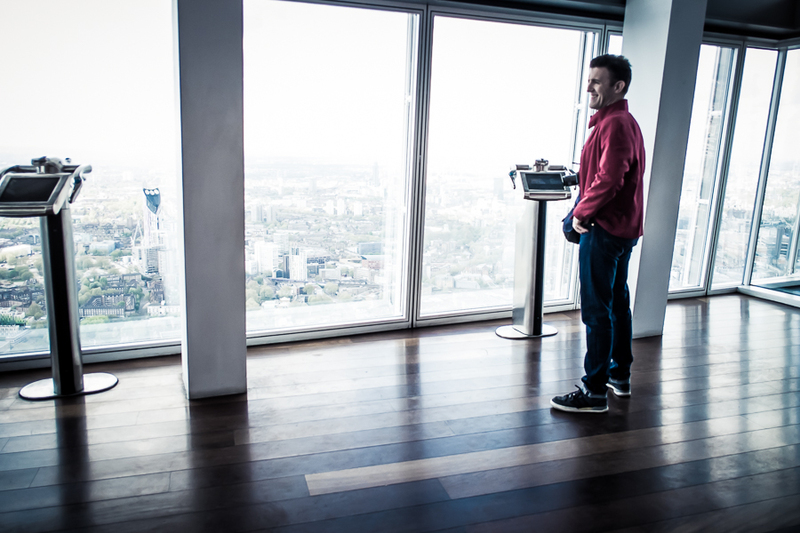 Top on our list was to visit The Shard. 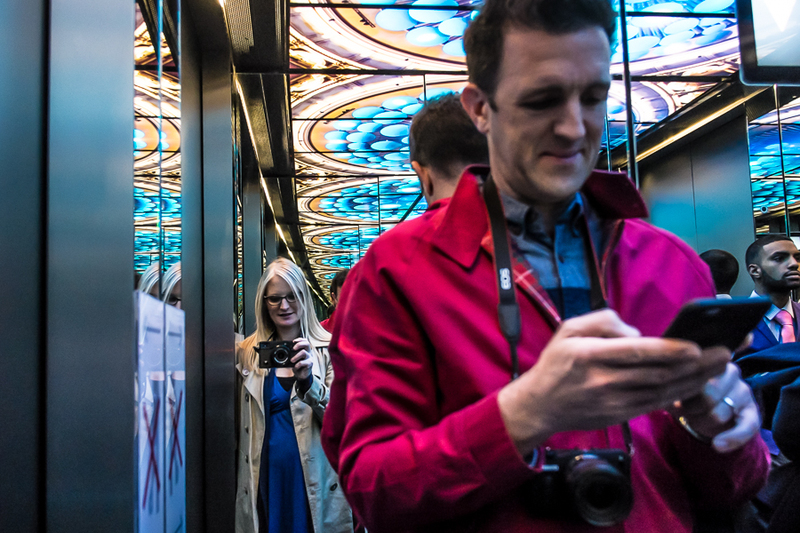 Seeing as we both love architecture, photography and London, it had been strange to watch on social media as our other (mostly child free) friends visited and snapped away at the glorious views. 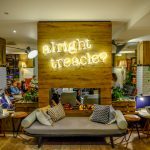 Our childfree weekend was a chance to put that right and experience it first hand. Plus, aside from all of that it was named the ‘UK’s most romantic view’ in 2015 so it seemed a the perfect thing to do to celebrate our first wedding anniversary. 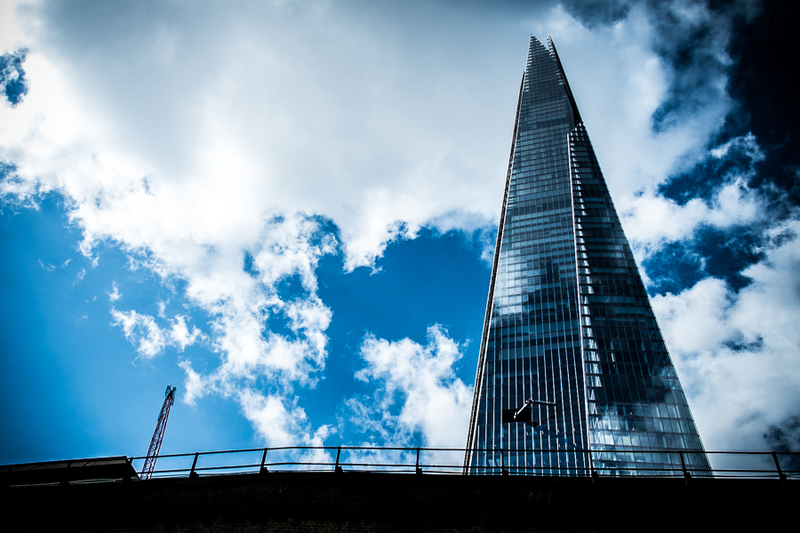 If you’ve not heard of The Shard before (where have you been?) 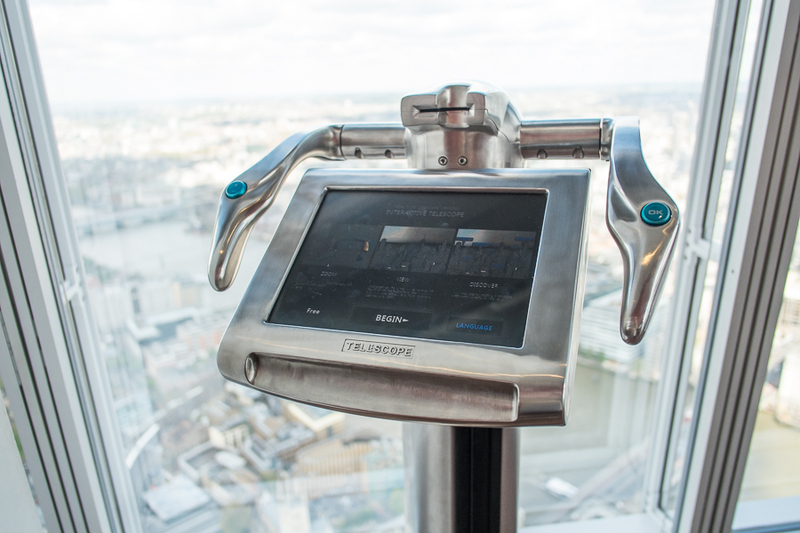 it hosts the UK’s highest viewing platform called ‘View from The Shard’, 240m up above London. You can walk around and, fingers crossed, on a good day you can see for up to 40 miles in any direction. 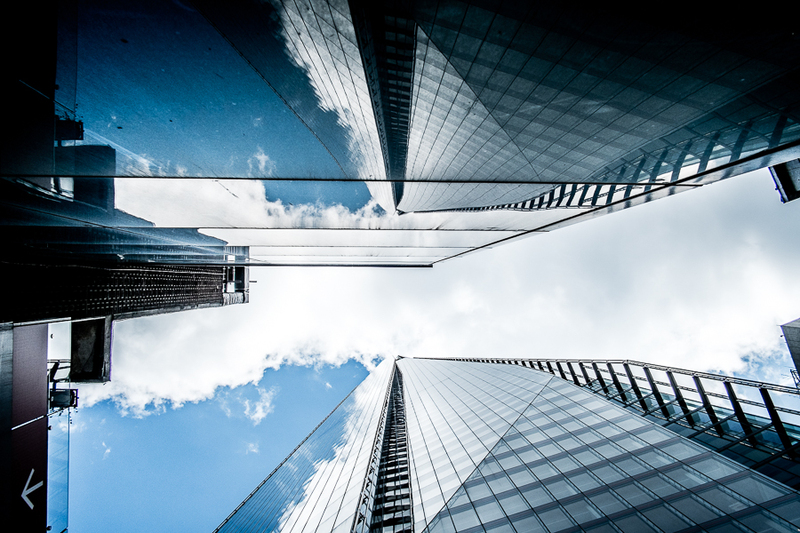 After spotting Tower Bridge, the Houses of Parliament and other London ‘biggies’ you can even cast your eye further afield and wave in the general direction of Maidenhead. After a quick Google I found that we could visit The Shard at night and do a silent disco… which seemed like a very novel idea, but the reality of us two, well over thirty, (and one of us over forty) and me very obviously pregnant, on a dance floor surrounded by young hip London folk was probably a step too far. So we opted for the more sedate day time visit instead. From April to October its open from 10am to 10pm so there are plenty of options available to you. Check online on their website to see when you’d like to visit and what events or special offers they have on. 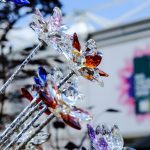 As with all Great British days out, the weather can make a huge difference to your experience, how much you’ll be able to see and (most importantly in my world!) photograph. We’d planned to go on the Saturday afternoon, but rain and and cloud were forecast for the whole day so we opted for the Monday morning instead. There is a simple pre-booking system online which tells you when they have spaces to visit. If you’re planning to visit in half term or on a bank holiday I’d definitely book up as early as possible, although admittedly you’ll have to chance it with the weather! 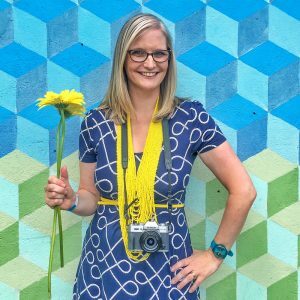 Your ticket gives you a half hour timeslot to arrive, and its estimated that most people will spend about an hour once they’re there, but its completely up to you. You won’t be issued with a wristband or have to listen out for announcements telling you to leave. 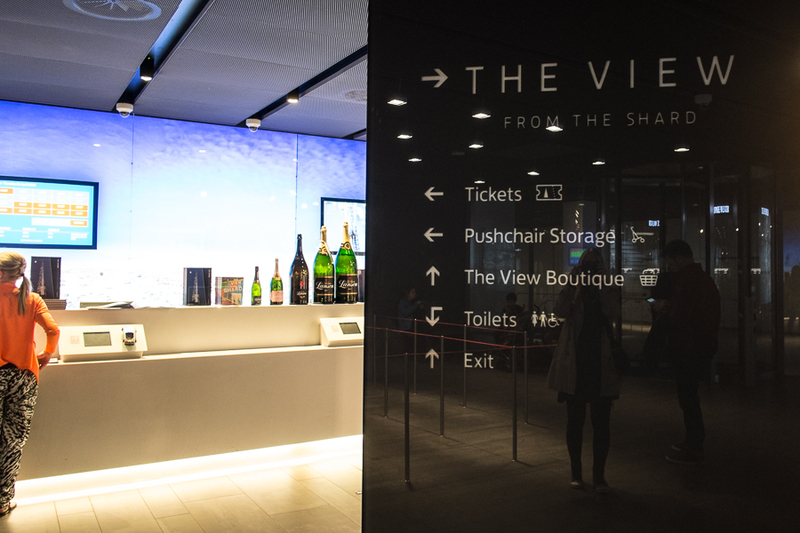 If you want to go all out with the romance factor, you can book the Champagne Experience, which includes entry and a glass of Champagne Lanson at the level 69 viewing gallery bar. This deserves a special mention all on its own as it’s probably the busiest day of the year at The Shard! Seem’s we’re not the only people to link the experience with a bit of romance. Apparently this year on the 14th feb they had over 6000 visitors and there were 24 marriage proposals – nearly one every 30 minutes. If you’re the type to weep through ‘Love Actually’ or ‘Four Weddings’ this is potentially the day to steer clear of as it might get a bit emotional up there! 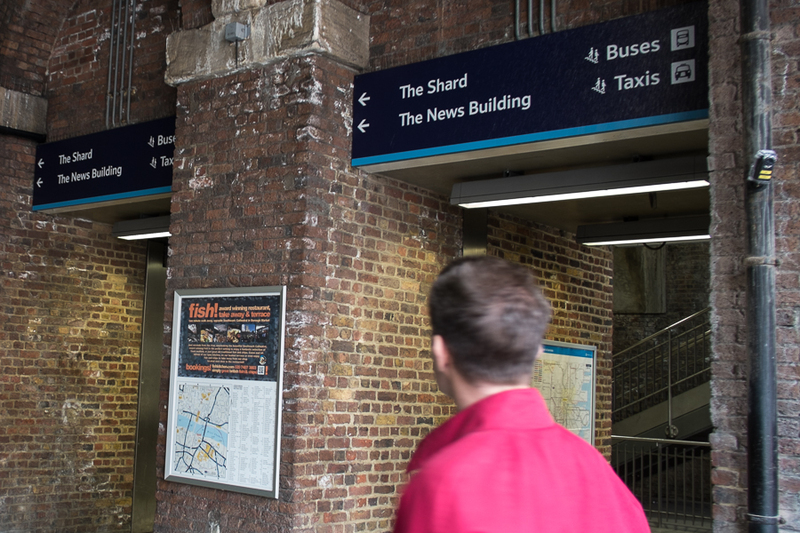 The Shard is just around the corner from London Bridge station, and once you’re there signs are everywhere so even if you’re not a seasoned Londoner, you’ll be able to find your way around. We got there a little bit earlier and stopped off for breakfast before we went up. 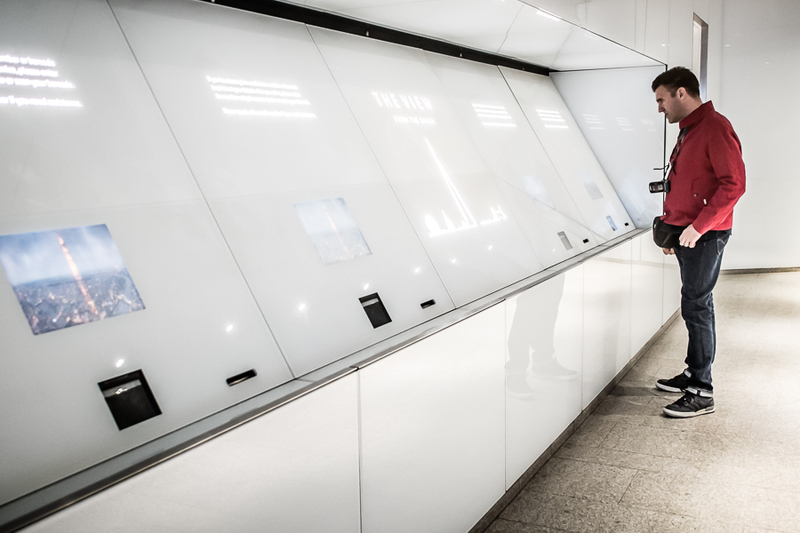 At the top of the escalators to The Shard Reception there is a small display with visuals and information about the building. 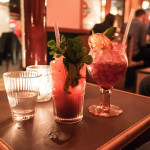 Food and drink isn’t allowed when you’re visiting so grab something before you go. 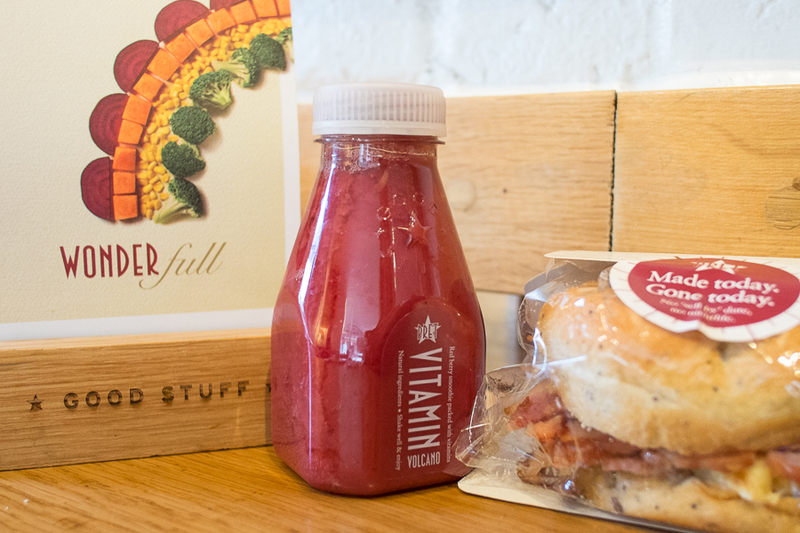 We found a Pret just over the road. 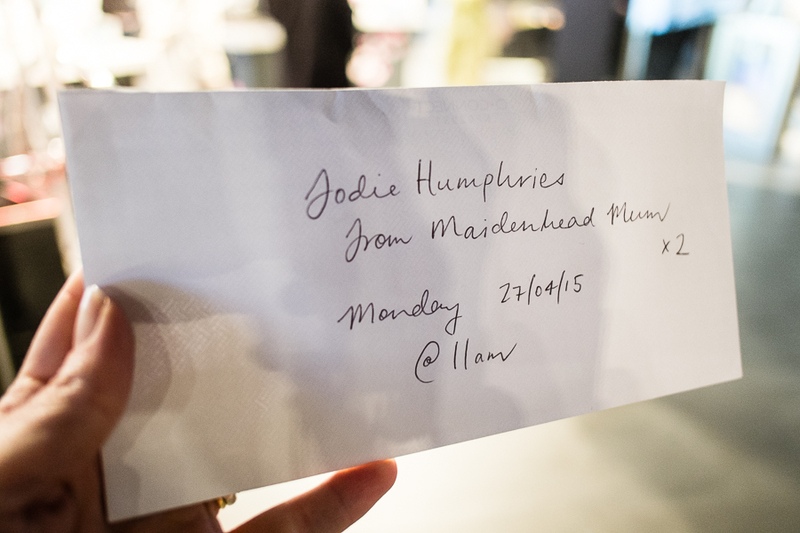 You collect or buy your tickets from the main reception desk. Most people pre-book. When you make your reservation you’ll have an allocated time-slot. There’s no point getting there any earlier than this, you just go at the allocated time and join the queue to collect your tickets. Just to the left of the reception are toilets – make sure you use them at this point as there aren’t any once you’ve gone up to the top! If you’re visiting with children (under 3s are free!) 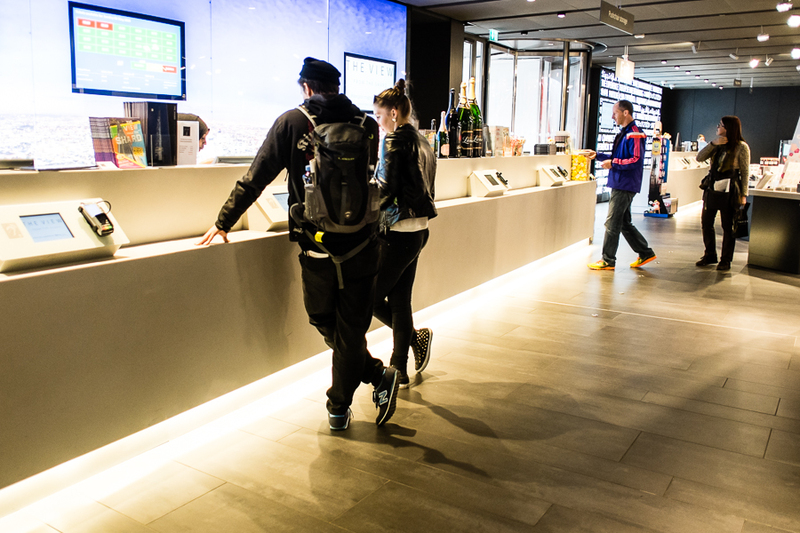 you can leave a pushchair or pram behind reception for safekeeping. Screens behind the desk show which sessions have space. 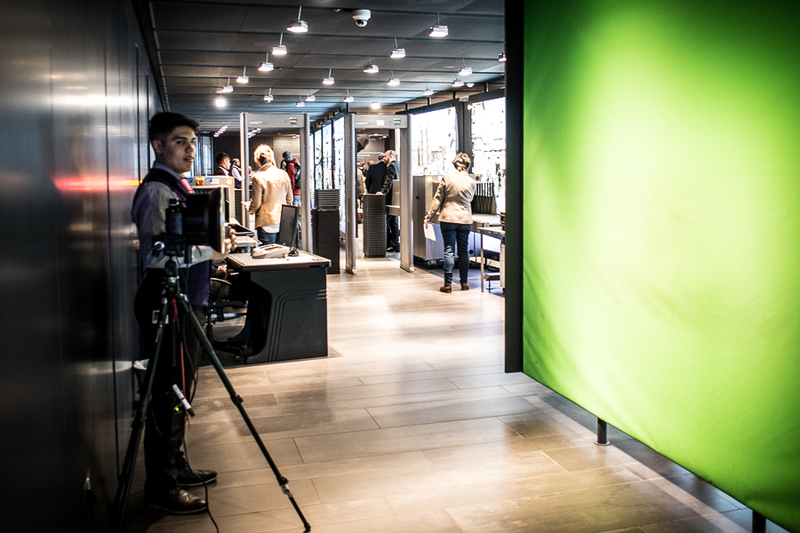 Before you go up to the viewing level you can have your photo taken in front of a green screen and they use a London view. We skipped this bit, we both hate having our photo taken! At 11am on a Monday morning things were pretty quiet and after a 5 min wait to pick up our tickets we went through to the first of the lifts which takes you up the 33rd floor. Each lift holds around 8 people and its pretty fast – expect your ears to pop as you ascend. 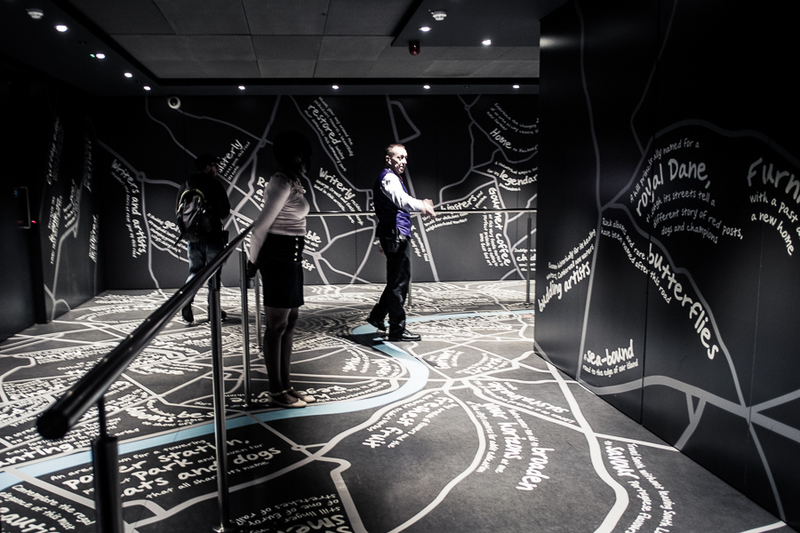 There are some great, eye-catching visuals that play out on the ceiling of the lift. 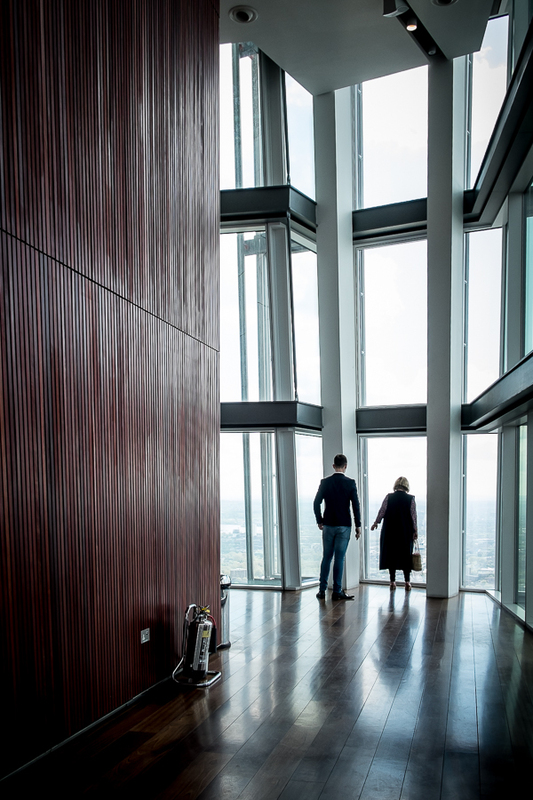 You then swap lifts to go up to the 69th floor where you then take a short flight of stairs to greet your first “wow” view of London. For me, the photo opportunities started straight away! 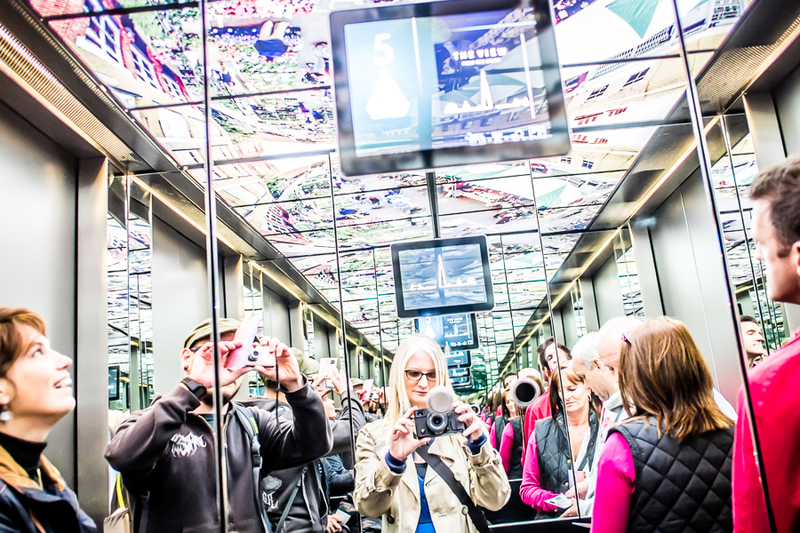 Great visuals in the lift and who can resist a multiple mirror for a selfie?! There are lots of staff on hand to guide you through your visit. One of my favourite views of London with Tower Bridge and the Tower of London. Lets be honest. The view is amazing! You’re much higher than the London Eye and you get a full 360 degree view as you walk around. If you’re a bit rusty on your knowledge of London landmarks there are some iPads with pre-loaded content that help you identify what you’re looking at. You can use ‘telescopes’ to zoom in on the view. 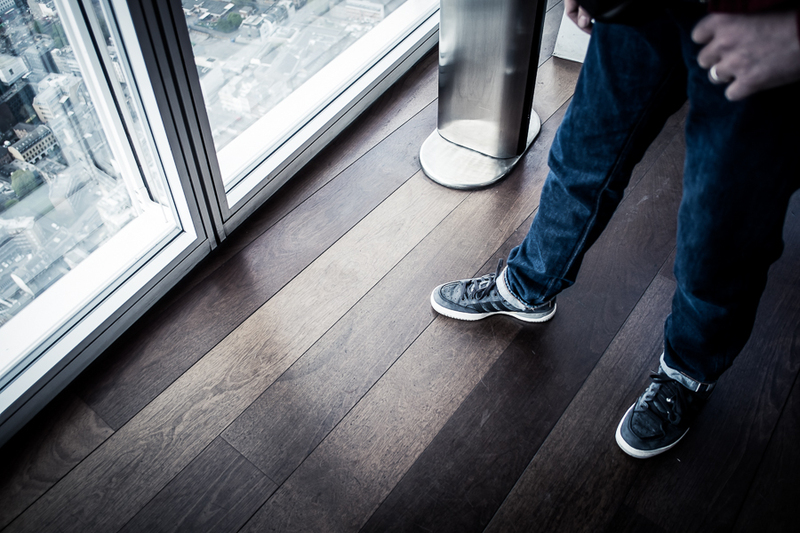 The viewing platform is clean with smooth lines, great for photos. Uh-oh. Looks like someone’s fear of heights has stepped in! It took Mr H a while to get any closer to the edge than this! As the lovely, understanding wife I am, I kept asking him to show me different landmarks. Which he did, rooted to the spot and pointing while I giggled at his inability to get any closer to the edge! Eventually he managed to get a bit closer. Oh, and nice trainers Mr H! It was big grins from me while we were there! My camera was glued to me at all times. Secret selfie…. can you see me?! When you look up you can see the roof glass panes pointing up towards the sky which is pretty cool. 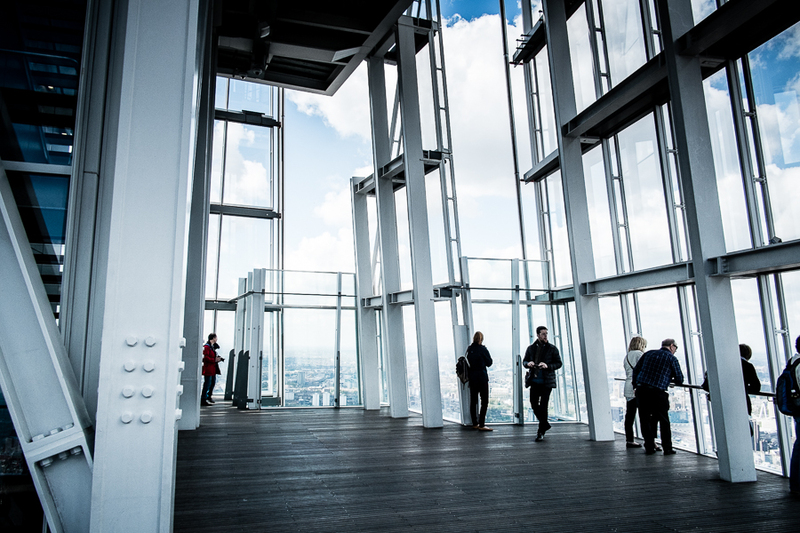 In fact, if the first viewing platform seems a bit crowded you could head straight to level 72 for your first ‘wow’ encounter. 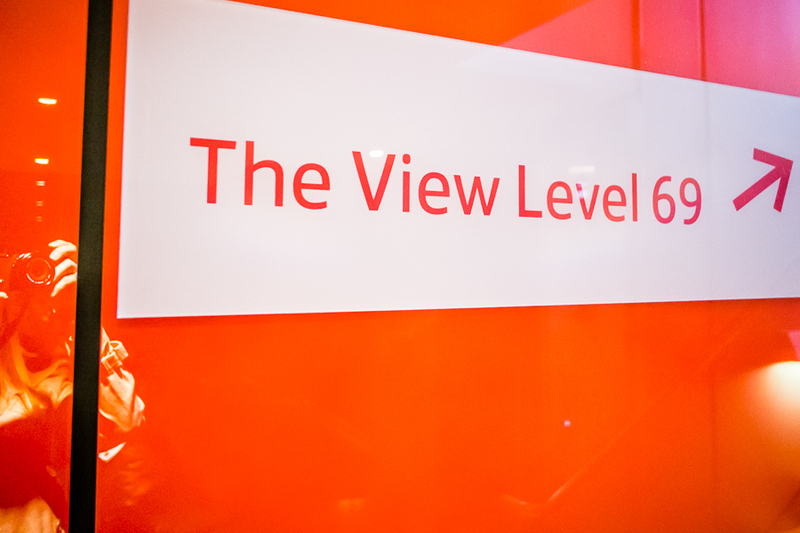 Parts of the viewing platform on level 72 are open to the elements. Not sure if this made Mr H’s fear of heights better or worse! Its great looking up to the tip of the building and seeing the clouds. 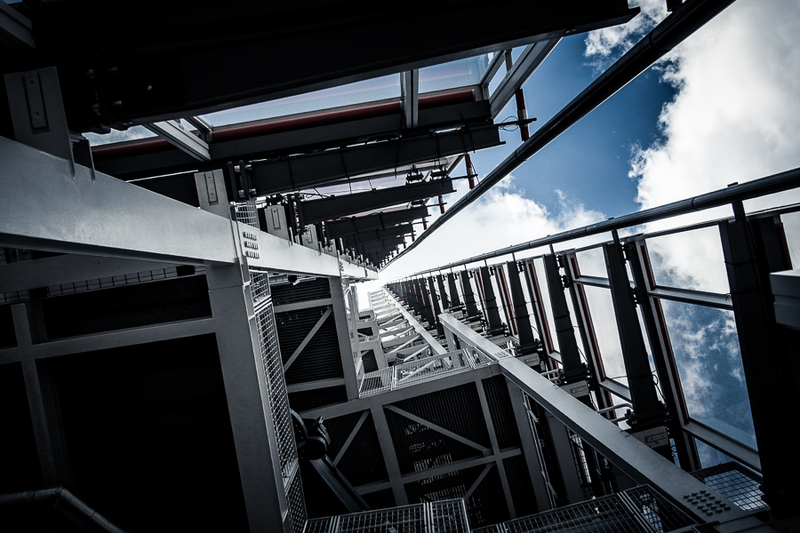 When you had enough of looking at the view, you descend in a similar way, using the lifts. 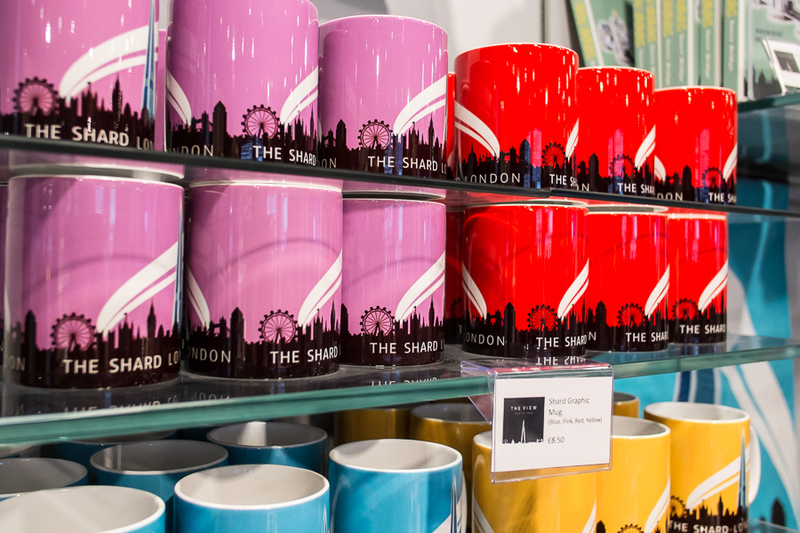 You’ll exit through the gift shop which has an array of branded items from The Shard and some London themed gifts. Plus if you had your photo taken on the way up, this is where you collect it from. You can buy souvenirs from The Shard on the way down. 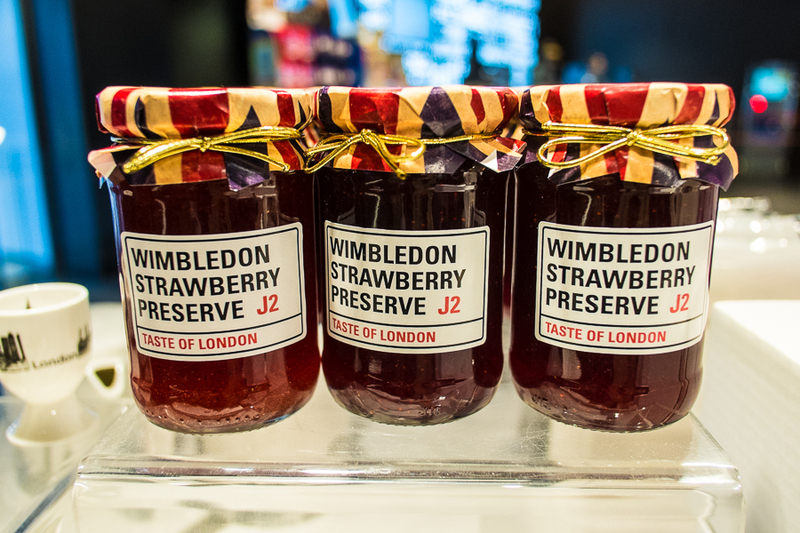 There are various London themed gifts on offer too. 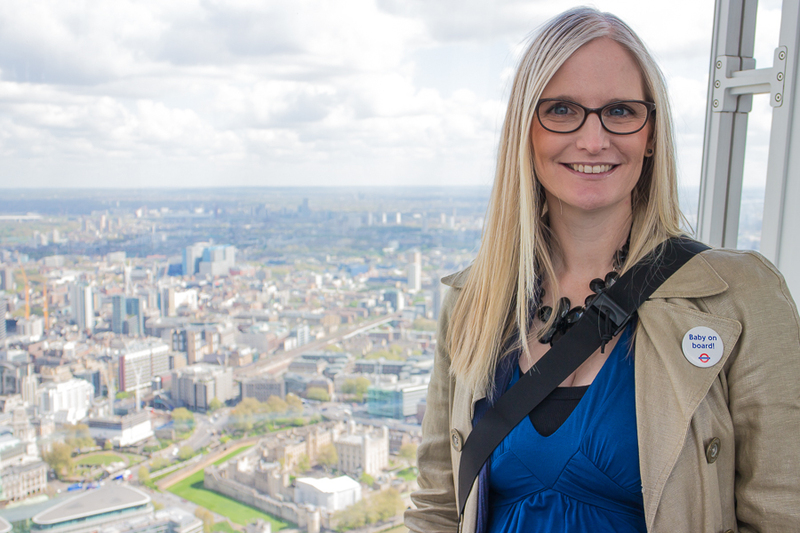 The Shard is a photographers playground… we often found ourselves competing for the same shot. Pair of geeks that we are! 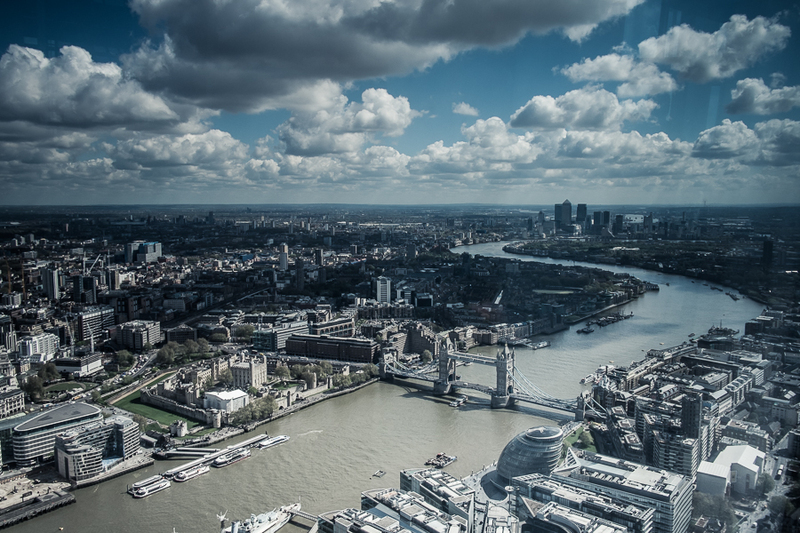 Although its not the cheapest thing to do in London (an adult ticket is £24.95 and a children’s ticket is £18.95), it gives an unrivalled view of the city and as a ‘one off’ or special occasion it’s definitely worth doing. Especially if you love photography like the pair of us do! I would also keep an eye on their website for special offers – in the last half term two kids were allowed in free with a full paying adult! If you’re not a photography geek, but would like a romantic outing with a difference then there’s definitely something special about seeing London from so far up in the sky, but I’d probably say to book in at the Champagne Bar, or even book ‘A Sky-High Tea for Two’ with a mini hamper from Fortnum and Maison and a claim of being London’s highest afternoon tea! Either of those would really make it an experience to remember. And as for my partner in crime, Mr H, what did he think when I asked him? 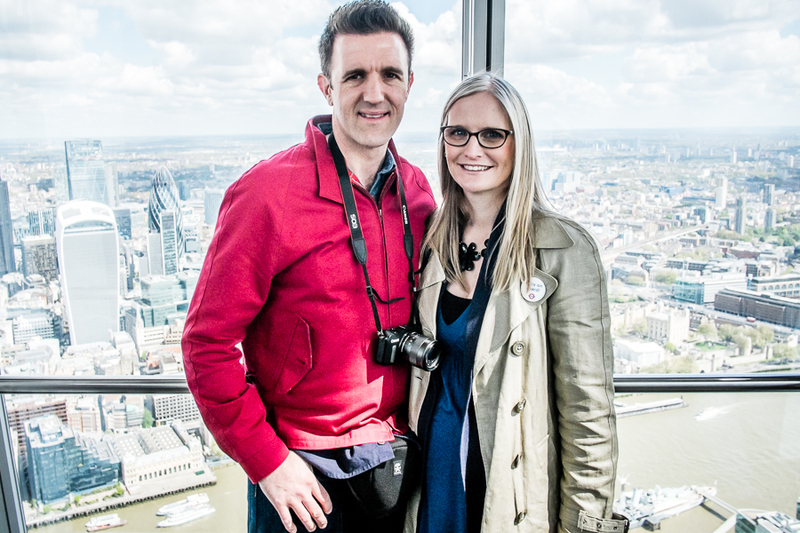 We had planed to visit The Shard as part of our anniversary weekend and I contacted The View From The Shard to see if they would allow us access in return for an honest review on the blog. We were given two free passes to visit the building on the Monday morning, but as with all reviews on my blog, my opinions and thoughts are a true reflection of what we experienced.